We work with you to develop a creative concept that fits with your communication strategy and branding. 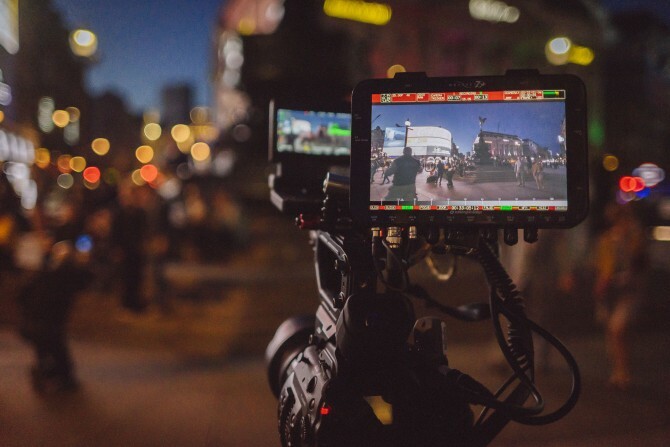 From defining the visual style of a project, to writing a script, selecting music and talent, our expertise will navigate you through the development process. 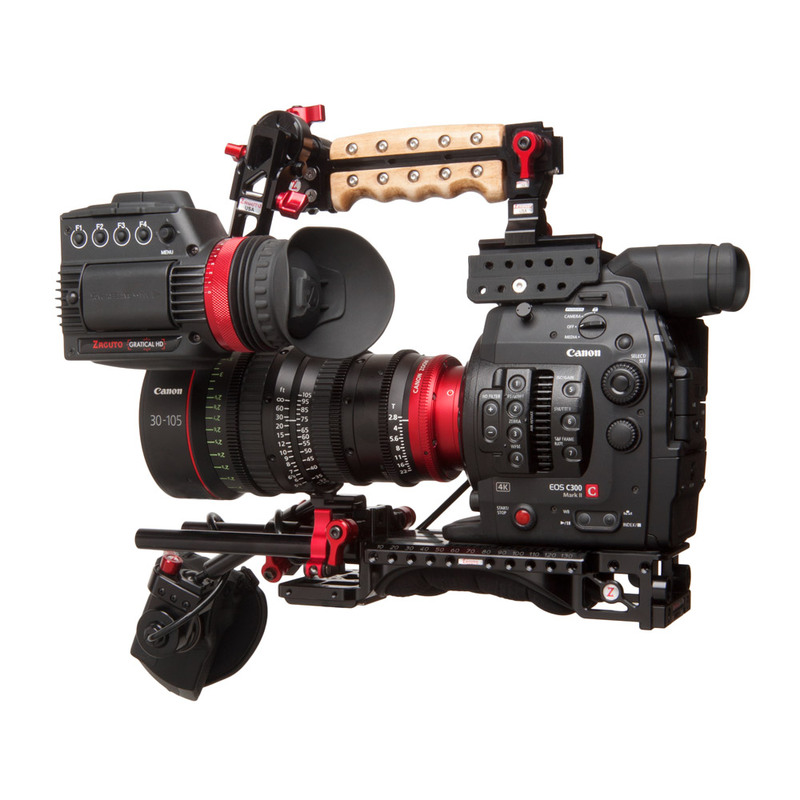 Introducing the new Canon C300 Mark II for stunning 4K, 2K and 1080P images. 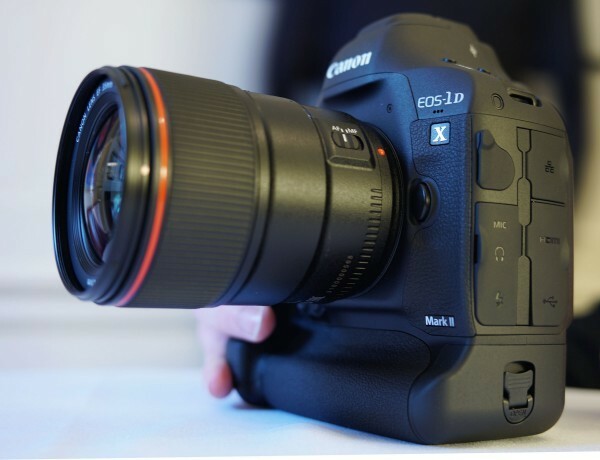 BY GEORGE STUDIOS has chosen Canon for all its primary acquisition cameras. 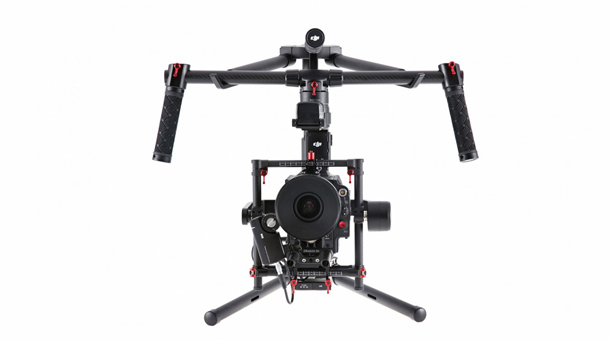 We also have the Canon 1DX Mark II 4K stills camera, which will be permanently mounted on the new Ronin MX 3-axis gimbal stabiliser for amazing versatile tracking shots or a great affordable 2nd camera. 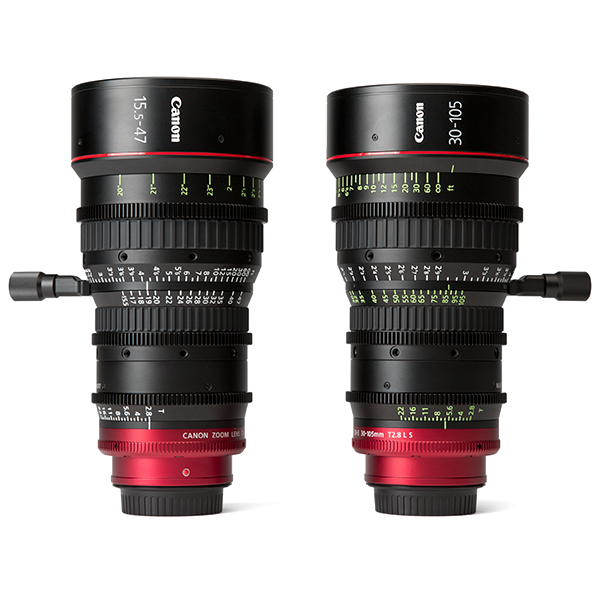 Together with our fabulous Canon Compact Cine Zooms, this makes for an awesome camera package! 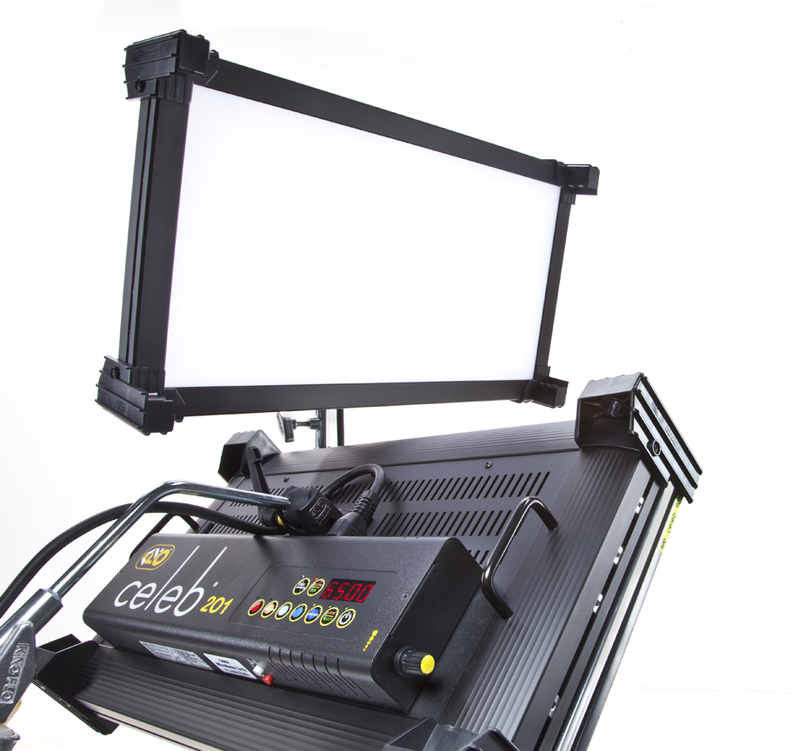 In addition to the new Canon line up, BY GEORGE STUDIOS has also invested in a state-of-the-art lighting panel, the Kino Celeb 201. “This is simply one of the best lights you’ll ever own!” Simon Williams the Gaffer from Foxtel’s Secret City TV series boasted, so we bought one! Format issues? No longer a problem with a choice of Canon codecs, Apple Pro Res, Sony, Panasonic or anything else you might want, with our Odyssey 7Q+ RAW recorder. Apple’s fastest Mac Pro computer with over 150TB of online storage, makes 4K real-time editing and colour grading an exciting reality! 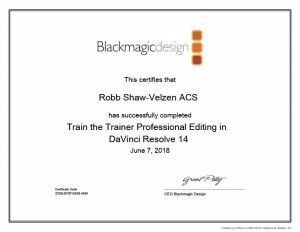 Working with 4K RAW files, we bring your images to life! 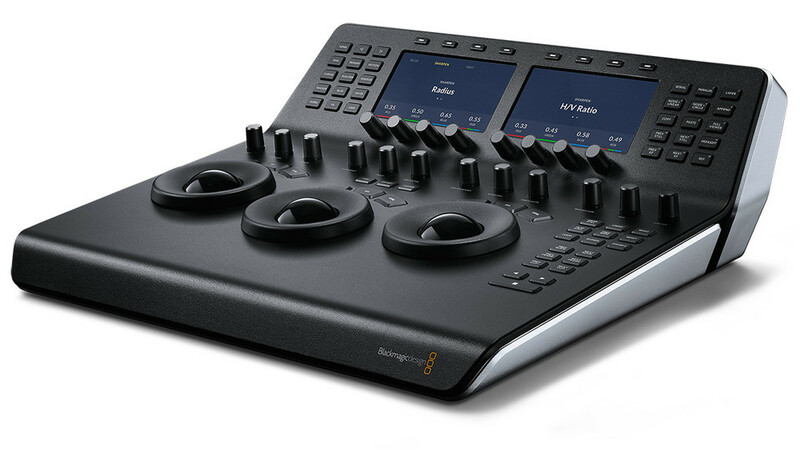 We manage our media, edit, colour-grade and sound design all in one program – Da Vinci Resolve 14 from Black Magic – with a more seamless, streamlined workflow than any other non-linear system on the market. BY GEORGE STUDIOS now offers live stream hosting services. We’ve been doing this for 20 years! Our proven, professional production management processes ensure we deliver on time, on budget, for all our clients, on every project we undertake. We also take safety very seriously. BY GEORGE STUDIOS complies with the Film Industry Safety Code, has a Certificate in OHS Management System and Risk Management for Film and Television Production, and holds Public Liability and Workers Compensation Insurances. Over the years we’ve used many different types of software. 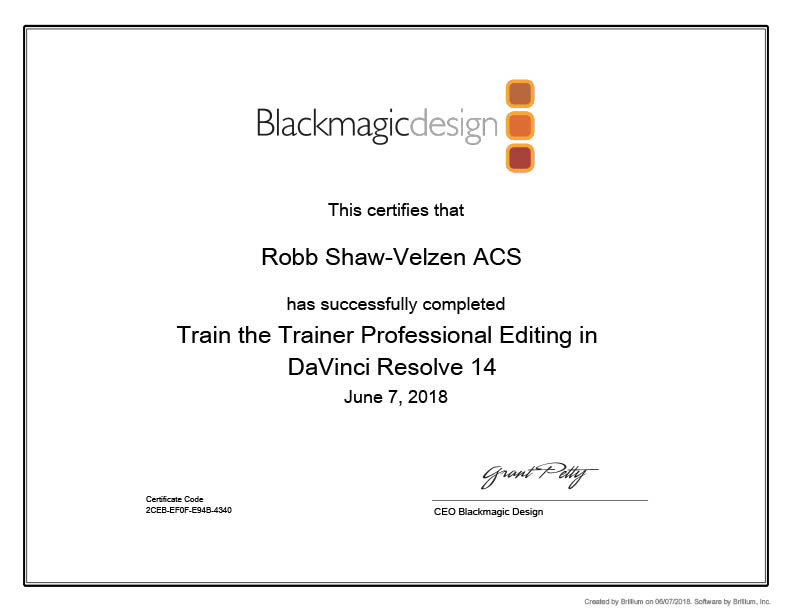 Robb is now an accredited Trainer in DaVinci Resolve by Black Magic Design, our preferred software of choice. Introductory course coming soon. BY GEORGE STUDIOS offers all our clients, no matter the budget and scope of the project, a consistent level of professional, production management based on systems developed over our 20 years in business. With over 150TB of super-fast access to your data, we can edit, grade and deliver 4K material in real-time. But it’s not just about the tools, our editor has honed his craft over 30 years of telling screen stories. BY GEORGE STUDIOS offers a state-of-the-art data back-up service. We keep three copies of your data whilst working on your project, and once delivered, we can back-up all your data to LTO tape for archival and future purposes.